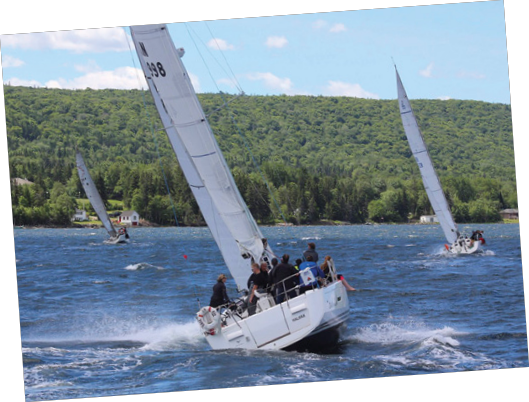 Participants in Race the Cape 2016 experienced the excitement of a challenging point-to-point race on Canada’s inland sea, the Bras d’Or Lake. Cape Breton Island is to be experienced. Period. Condé Nast Traveler voted it one of the world’s top islands. 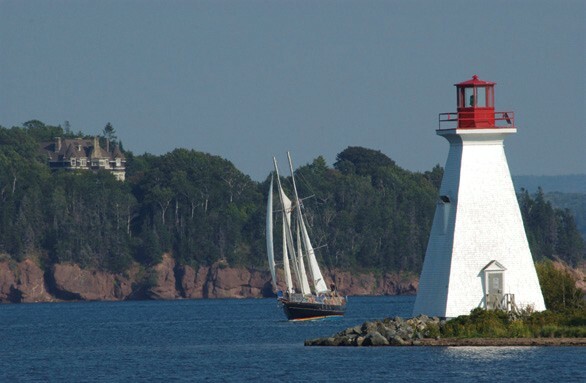 Travel and Leisure Magazine voted it the #1 Island Destination in North America and #3 in the World. And the opportunity to race through the challenging Bras d’Or Lake and along Cape Breton’s rugged coastline is too tantalizing to miss. 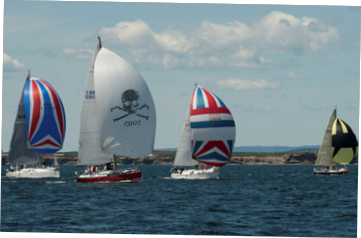 Immerse yourself in the heart of the action this July in a sailor’s paradise known as Cape Breton Island. Race the Cape is back for its third year – now even longer – with a course of 175 nautical miles and a brand new leg stretching “down north” into Ingonish in the island’s majestic Highlands.